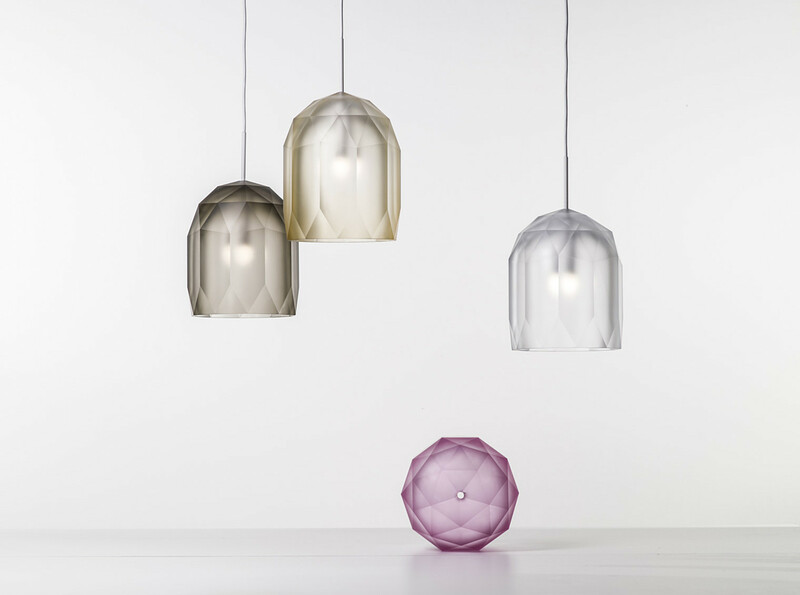 Pick of the week are these beautiful hand-blown lamps by Lasvit. Polygon refers to the polygonal network often used in 3D modeling programs and seen here in the shape of the hand-blown lampshade. Polygon are designed by Jan Plecháč and Henry Wielgus, they also have a studio under the same name since 2012. 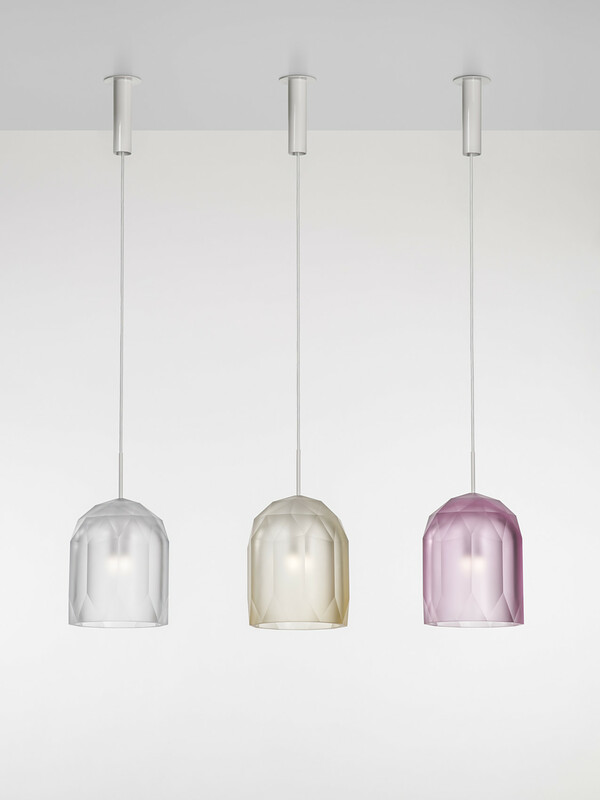 The lamps come in Clear matt, Amber matt, Light Smoke matt, Light Pink matt and Light Purple matt. It’s quite impossible to choose just one favorite. The light is reflected lightly during day and in full detail during night. 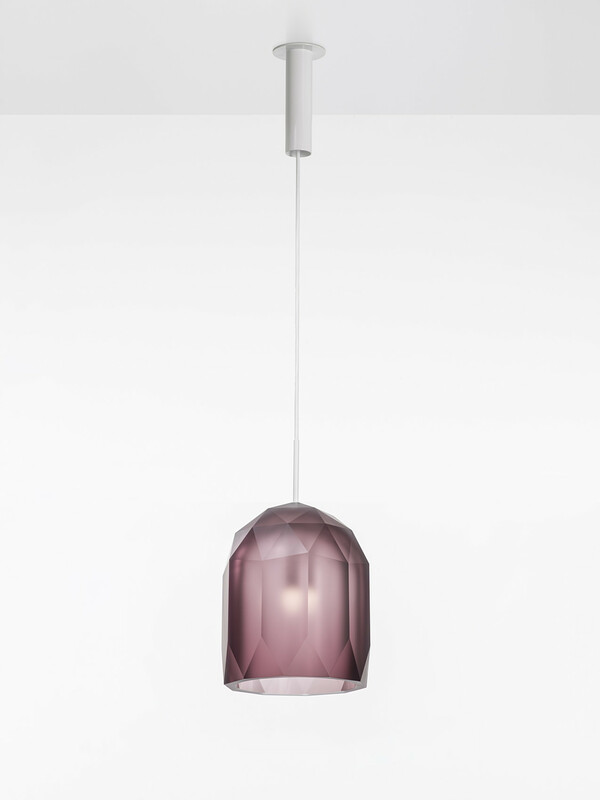 I think we’ll have to pop by Helena Orava Design and see if she has any in her showroom. Have a lovely day friends!